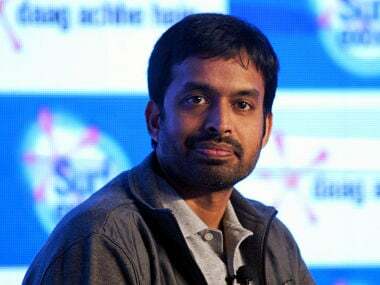 New Delhi: India's chief national coach Pullela Gopichand believes the Badminton Association of India (BAI) should ban players who indulge in age-fudging as "examples" need to be made of wrongdoers for any tangible change. 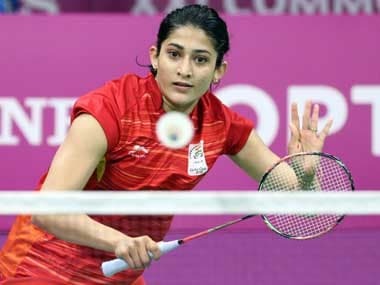 "We will be taking up this issue and decide the punishment during the selection meeting for junior and senior. It is likely to be held after the election," he said.